Virgin Mobile, the second brand operating under Emirates Integrated Telecommunications Company (EITC), has once again been recognised for their outstanding digital proposition with a series of prestigious awards, underlining its commitment to consistently provide an all-around amazing mobile experience for its customers in the UAE. This year’s Telecoms World Middle East named Virgin Mobile as the ‘Best Digital Service’ during their awards ceremony held at The Ritz-Carlton, DIFC on 17th September 2018, positioning Virgin Mobile as a trailblazer for digital experience in the telco industry across the region. Following a public vote, Virgin Mobile was again acknowledged as the market leader in telecommunications at the Future Enterprise Awards, scooping the prize within the telecommunications category at the event that happened on 14th October 2018 as part of this year’s GITEX Technology Week. Hot on the heels of this public vote, Virgin Mobile hit yet another historic milestone on 18th October 2018, when it brought home the ‘Best Use of Digital and Social Media for Customer Experience’ at the first-ever Customer Happiness Summit & Awards. In yet another awards haul, Virgin Mobile most recently bagged ‘Most Innovative New Service of the Year’ and ‘Outstanding Customer Service’ awards during CommsMEA 2018 Awards luncheon ceremony on 14th November 2018 at Rhodes W1, Grosvenor House, proving its brand promise to unwavering mobile service among its industry peers. 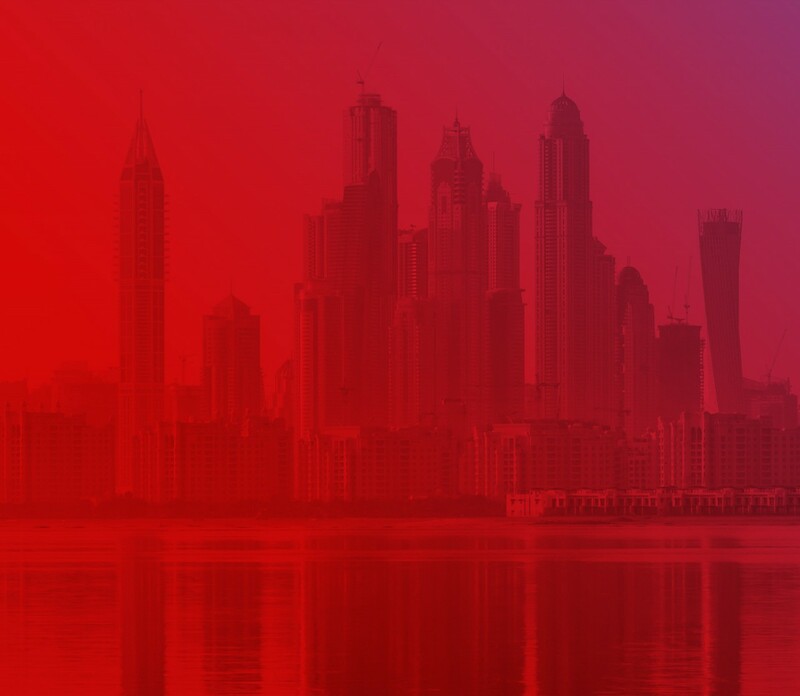 With its unique positioning to be the first fully digital mobile brand in the UAE, Virgin Mobile is proud to have been recognised by consumers and several organisations throughout its first year of operation, having won 18 industry awards since its launch in September 2017. Virgin Mobile is giving their customers complete flexibility with a no-contract approach and monthly subscription-based plans. Simply download the Virgin Mobile app via the Play store or App store, choose your own number or transfer your current one, customise your mobile plan, and have your Virgin Mobile SIM delivered to your home or office within an hour.